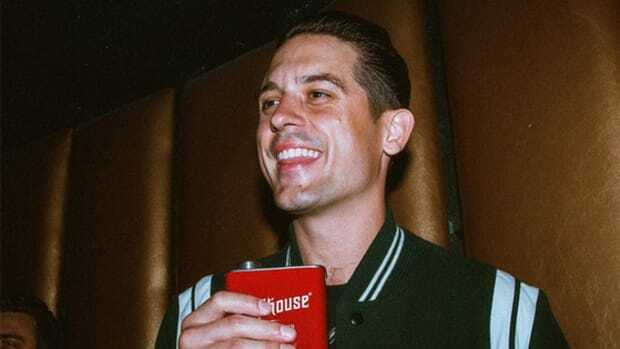 Last night, at Premier Studios in New York, G-Eazy hosted a listening session for his forthcoming sophomore album, When It’s Dark Out. While news that big names like Chris Brown and Big Sean will be featured on the album is exciting, the subject matter on the project is what intrigues me the most. The Oakland native&apos;s debut album, These Things Happen, was a mixture of introspective and partying. 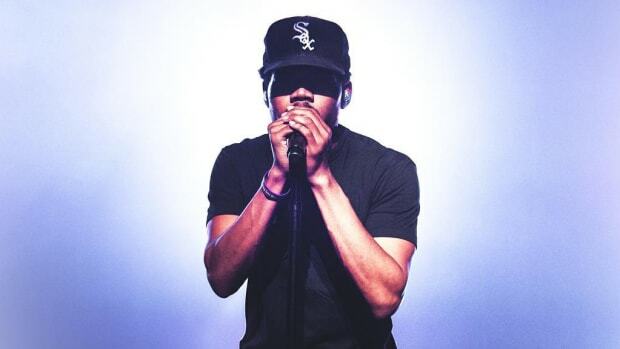 When I walked away from hearing the LP for the first time, I felt like I got to know the artist, from his personal life to his adjustment to growing fame. 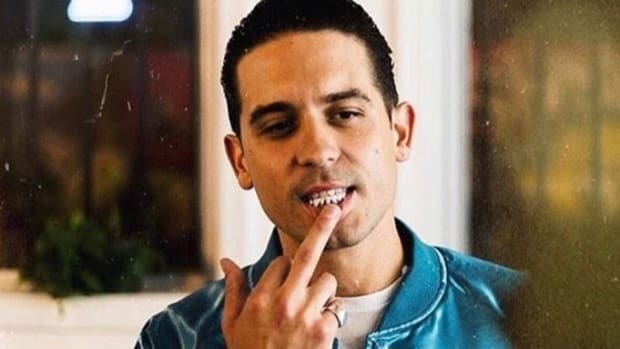 According to our Brendan Varan who was present at the event, as well as HotNewHipHop, it seems G will be headed in a similar direction but even darker than before. 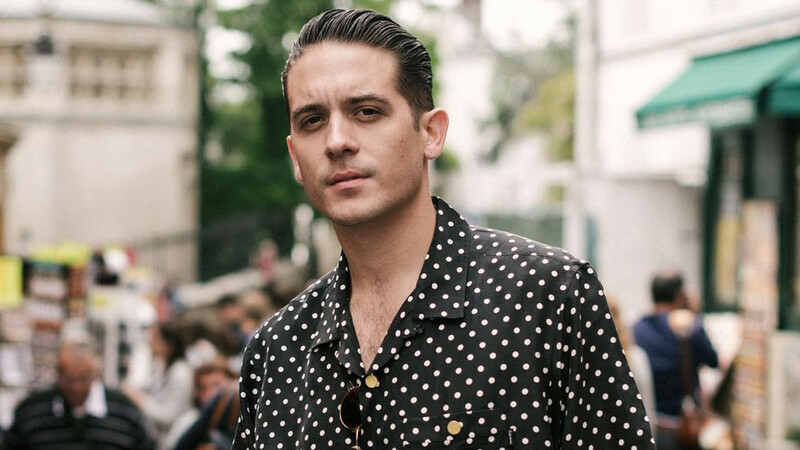 Featuring fellow buzzmaker Kehlani, one of these songs is entitled “Everything Will Be Okay.” The song is described as the most personal record he’s ever crafted as well as the “most breath-taking song.” While we won&apos;t spoil the subject matter, G admits to rapping about certain things that even his friends didn’t know. “The memories he touches on are wildly different, but connected to the confessional nature of the song,” wrote Danny Schwartz, a writer for HNHH. It’s not just “Everything Will Be Okay” that explores a vulnerable side. 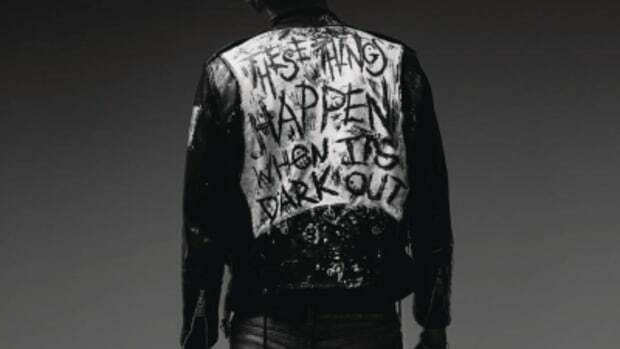 When It’s Dark Out was constructed to sound like it could accompany a horror movie as its soundtrack. 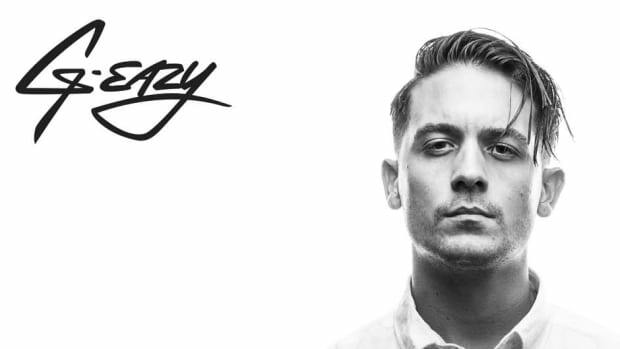 During the event, G-Eazy revealed that he was influenced by both Wes Craven and Tim Burton, which is why the album features a lot of piano and “foggy synths.” In the HNHH coverage of the event, Schwartz recalls that even the party songs have a hint of this dark subject matter. 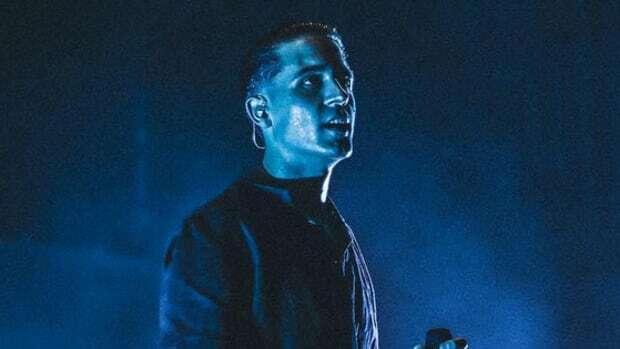 G-Eazy has built upon what made his first album so good, adding a sonic concept to his material that should make it further stand out from the crowded field he finds himself in. As a fan, this has me quite excited for When It’s Dark Out. 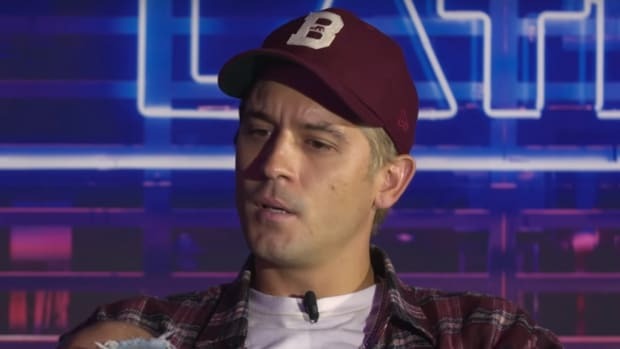 G-Eazy: "I'm Grateful as F**k to Be a Free Man"
The Bay Area rapper says he's "embarrassed and apologetic" after being arrested for and pleading guilty to assault and drug possession charges in Sweden. 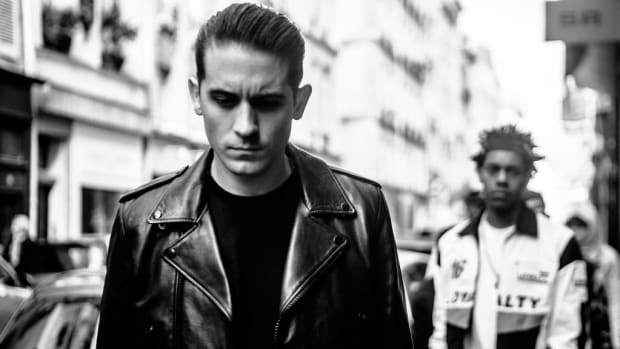 G-Eazy on Success: "You Don't Really Get Time to Be a Person"
"This industry will break an artist down."